Create photo moments to last a lifetime when you cut your grand occasion cake with this magnificent fairytale design cake set. They will set the scene for a magical fairytale event. 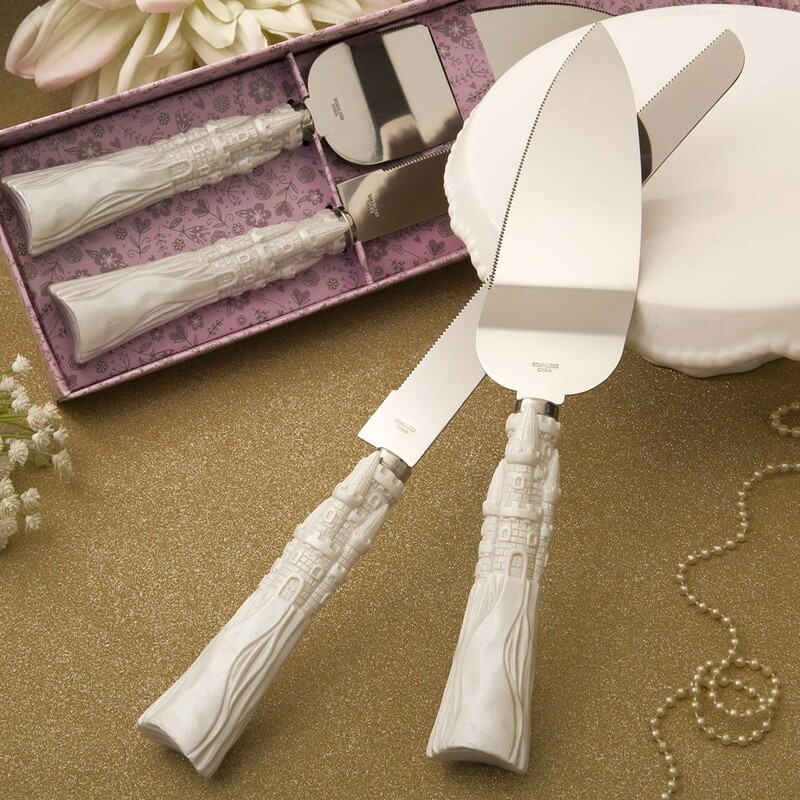 This fairytale design / Cinderella themed set offers a cake server and a cake knife. 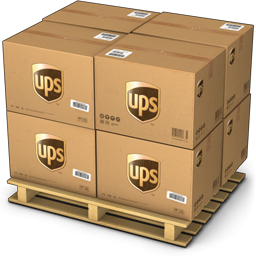 Each has a Stainless Steel blade that is serrated for easy cutting. The handles are made from a sturdy poly resin and are painted in a white pearlized finish. Molded into the handles is a beautiful castle design. Cut into your cake and create the perfect photo moment! 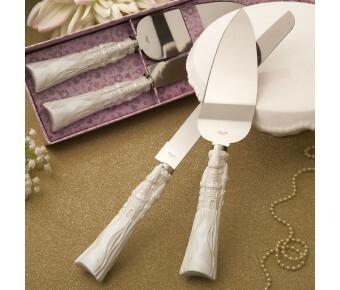 Then offer each guest a cake set as a keepsake to thank them for being part of your special day. Size of cake server is 10 1/2" x 2" x 7/8"
Cut into your cake and create a photo moment with our magnificent cake server and cake knife, ideal for Cinderella themed parties and Royal themed events!